loved by frances. 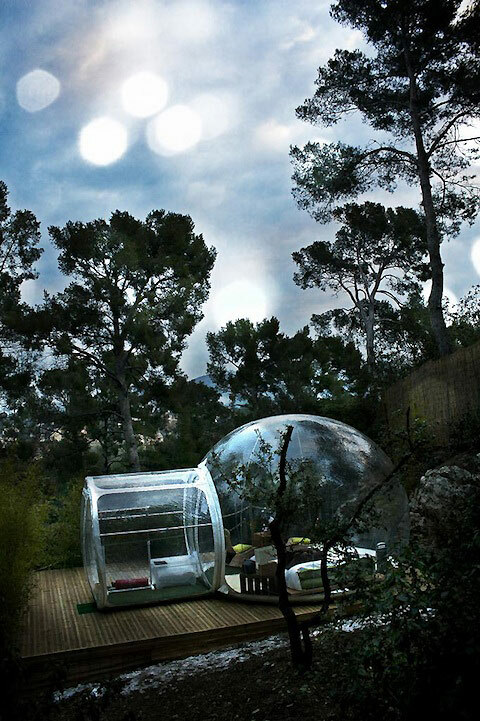 : Bubble tents. Wow. So, you know how much I love camping? Well, designer Pierre Stéphane has created these super-awesome bubble tents and French hotel Attrap’Rêves has planted them in the Bouches-du-Rhone forests near Marseille. 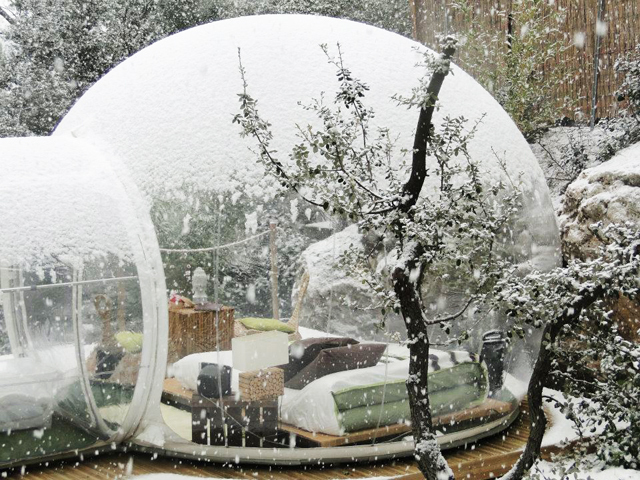 Imagine waking up in your own snow globe under those gorgeous trees. Mon dieu. 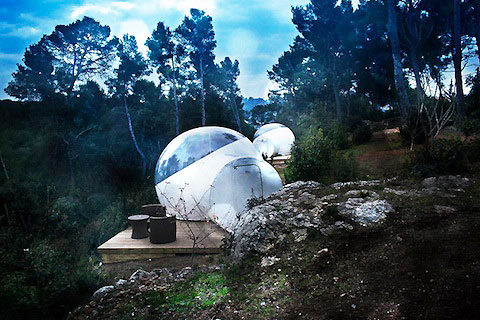 Forget camping, I want to live in one! Bird illustration by the ridiculously special and talented Jamie Gaunt. Calligraphy by the lovely Masha over at Ornamelle. I Can't Make You Love Me. All words and images, unless otherwise implied or stated, are © 2011-2014 Frances Haysey. Please do not reproduce without permission.